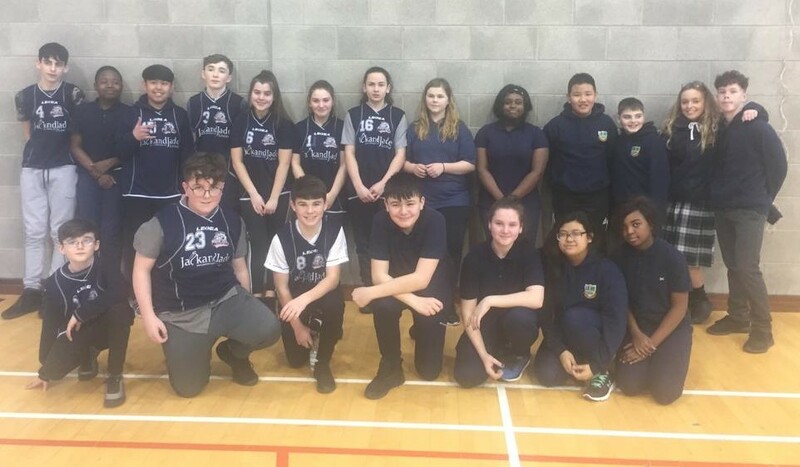 Our second years took on Colaiste an Eachreidh, St. Bridgets College 1 and Portlaoise College in a very competitive pool where they finished fourth. 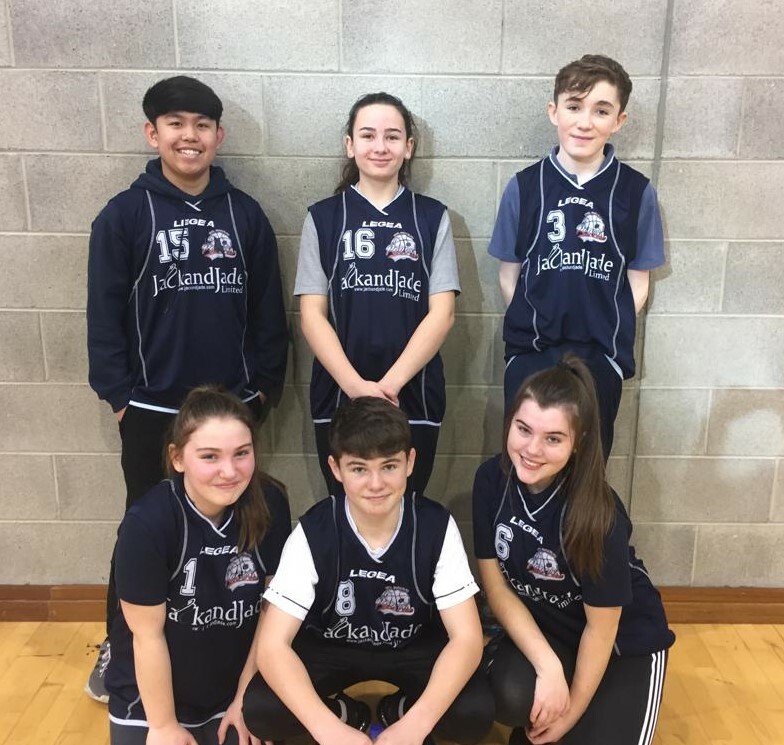 They had a comprehensive 22-14, 22-19 win over St.Bridgets 2 in their playoff and now advance onto the All-Ireland finals in Kilkenny on Thursday 24th February. In the finals they will be playing Mountrath Community School, Colaiste an Eachreidh Athenry and St. Bridget’s College Loughrea. Congratulations and best of luck to our second year team of Kevin Cleary, Keelan Meredith, Chloe Kelly, Emilia Mucha, Sophia Higgins and Patrick Evangelo.